Uber Colorado is in the Mountains! Looking for a way to get around the Mountains this winter? When you’re headed up to Colorado’s High Country this season, Uber will be there to get you where you need to go. Whether it’s back home after Après Ski in Breckenridge, or around Vail for a night on the town, Uber is the way to go! Service will be available throughout Summit County, Eagle County, Steamboat Springs and Aspen/Snowmass. 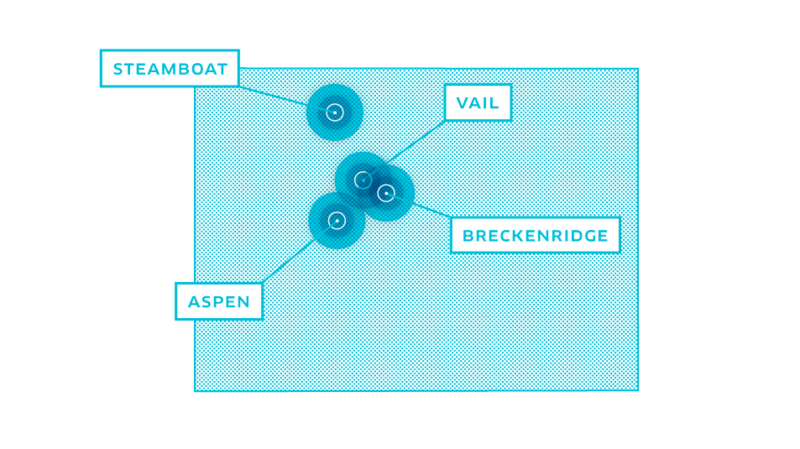 CAN I TAKE UBER FROM VAIL TO BEAVER CREEK? You sure can! Uber will take you wherever you’d like to go and you can even take an Uber from Denver to the Mountains. Find a few friends and split the fare! The minimum fare on UberX will be $10.95. You can do a fare estimate in the app to see how much your ride will be. WILL UBER HAUL MY SKI GEAR? Yes! Any UberXL or SUV should be able to accommodate your precious ski cargo and many of our UberX partners have ski racks. Contact the driver before they arrive if you want to make sure your gear has a place to go! Know someone interested in being an #UberMOUNTAINS driver? Signing up is easy!